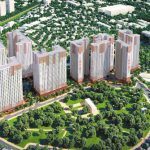 Officially offered for sale phase 1 02 CT4 and CT7 from 06/2017, project Booyoung Vina with fresh living space and apartment system built in accordance with high standard apartments of Korea quickly attracted. 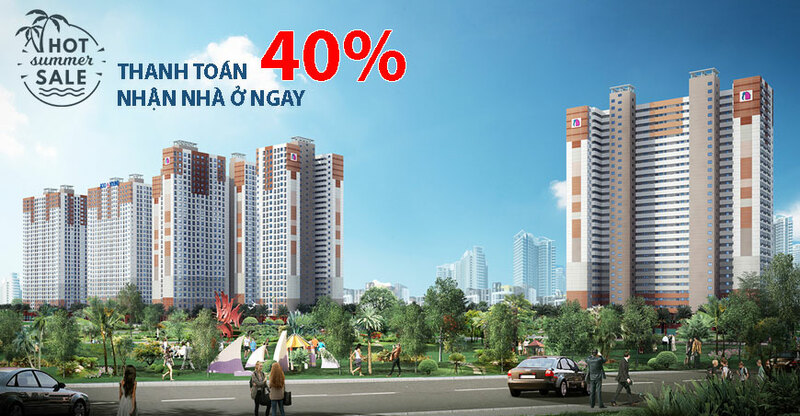 Investment, making real estate market west of Hanoi continue to “hot” up day by day. 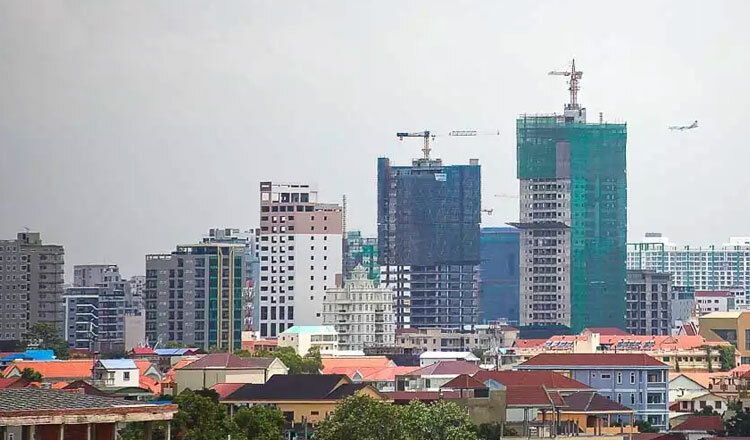 With the development policy and planning reflected in the “General planning of Hanoi capital to 2030 and vision to 2050”, the central urban area will be expanded from the inner city area to the west of Hanoi. . 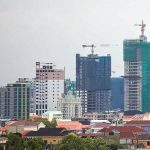 Along with that, a series of projects on upgrading infrastructure, large traffic works on Nguyen Trai, To Huu, Ring Road No 2, 3, Le Trong Tan was completed or BRI Yen Nghia – The code has been deployed, and especially the forthcoming Ha Dong – Cat Linh high-speed rail system will be put into operation, making this area “forecast” will be the focal point of Hanoi real estate market in next time. Although the supply is quite abundant in the first quarter of the year, but in the second half of 2017, projects with apartments are in the process of completion and preparation to hand over here is not much. The project in the beautiful location is scarce. That is the reason that Booyoung Vina investors are “welcome” from the first offer by the project is located in Mo Lao new urban area, on the Nguyen Trai, spacious space, traffic The surrounding area is full of services, modern conveniences such as Ho Guom Plaza, Metro, Institute 103, high quality schools …, is the ideal choice to settle down. Not only located in beautiful location, Booyoung Vina is impressed by the unique design inspired “Land of Kim Chi” in the heart of Hanoi. Researched and designed entirely by a team of talented architects in Korea, Booyoung Vina is a modern but very peaceful landscape, combining harmony between the non-central location of Mo Lao urban center And classy living facilities. 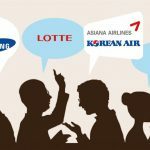 Towards a modern living space, the project campus is also focused on investing in high-quality gadgets, studied by Korean engineers. 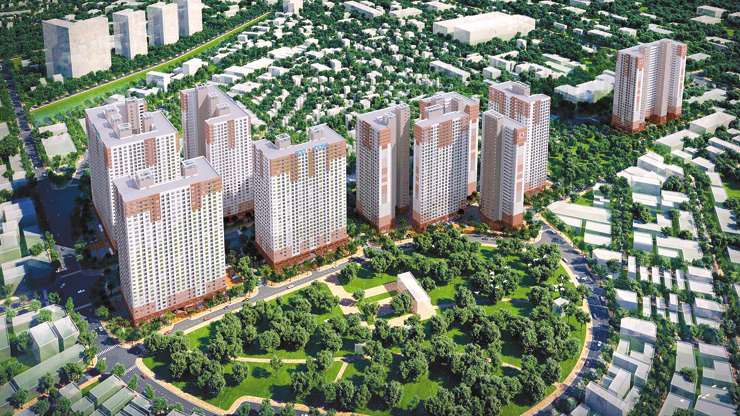 Bring comfortable life, full facilities for residents in Booyoung. The commercial center floor was removed by the owner and the importance of floors 1 and 2 of the project as a garage for community residents. Combined with 2 large basements, Booyoung Mo Lao total up to 4 floors for car. This is absolutely unprecedented with projects in the same area. Another impressive feature of the project is that the building is designed as a slim, no two apartments look at each other, so all the apartments have at least two sides, allowing living space is always flooded with light and wind. Naturally, the apartments have balconies and drying yards. 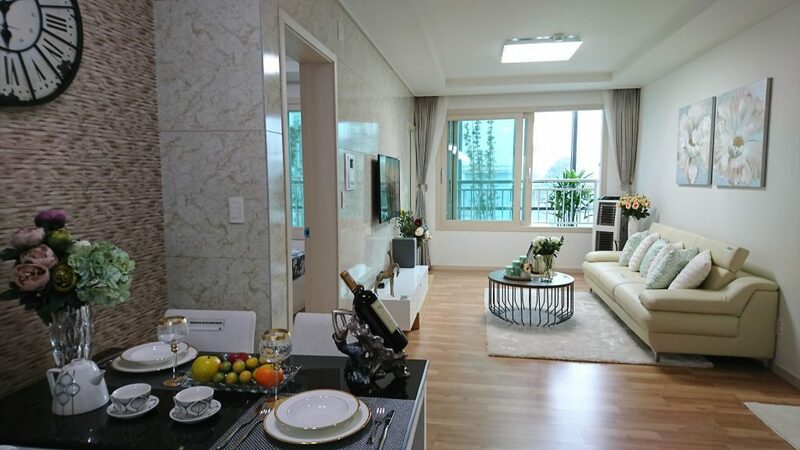 Built according to Korean high standard apartment building, the materials and facilities in the apartments are carefully selected, the entire building is concretized instead of the traditional “brick”. , Enhances sound insulation, heat insulation, … and especially high durability, more than Booyoung highlight safety factor and convenience for users besides high aesthetic. 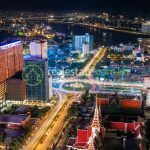 In addition, the area of ​​apartments ranging from 73.31 to 107.35 m2 suitable with many interests and needs also help this project to “attract” investment not only in the country but Foreigners, especially Koreans living in Vietnam. 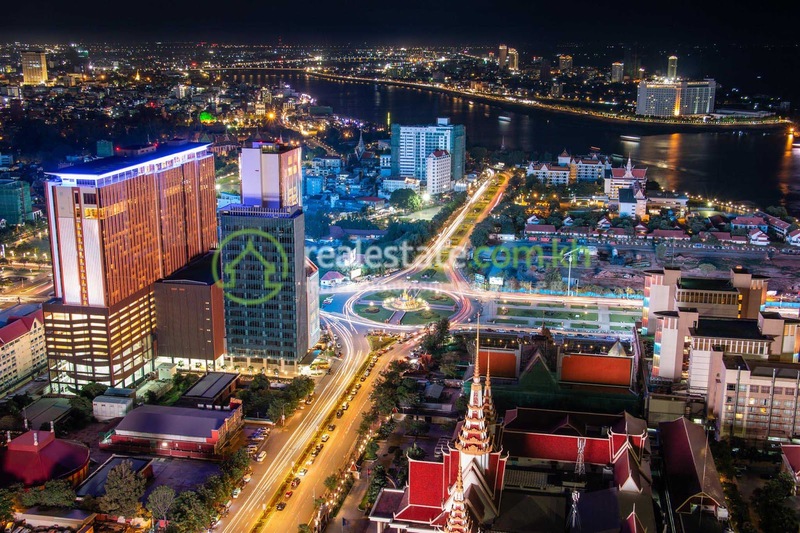 With the investment of a large corporation of Korea, along with the guarantee of reputable banks (Vietinbank, Vietcombank, Shinhan, Uribank) signed three-party agreement pledged to support 70% loan within 25 years Booyoung Vina project is being experienced by many experienced investors as a “bright spot” of real estate in the West of Hanoi starting today.